Activists organized a display of more than 7,000 pairs of shoes on the U.S. Capitol lawn on March 13 to commemorate the victims of school shootings, and to push for stricter gun laws. Hyperallergic recalls other works that use clothing to raise awareness around violence. 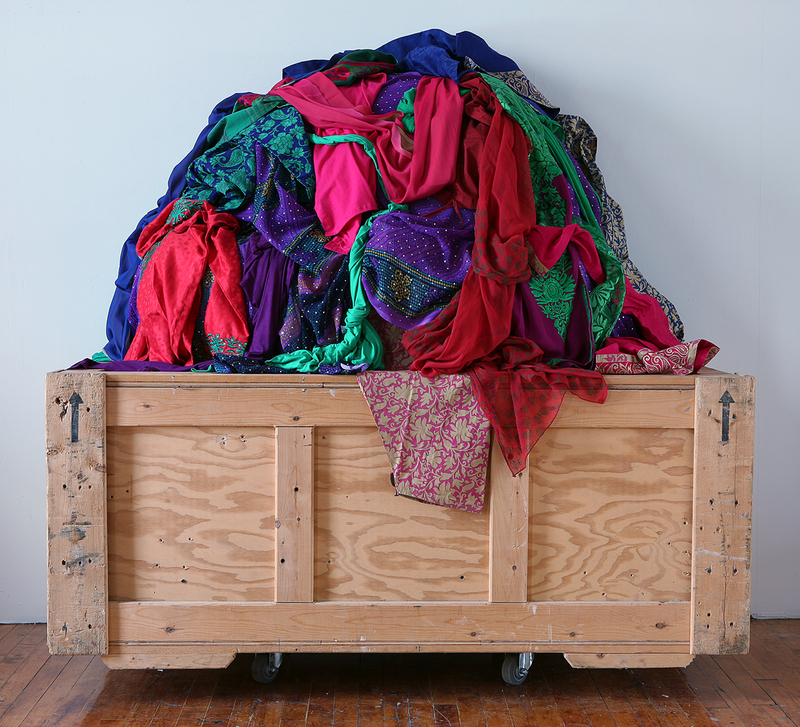 The Los Angeles art community reacts to the firing of MOCA Chief Curator Helen Molesworth. A group of 79 art world figures published an open letter in support of Maria Inés Rodriguez, the director of Bordeaux’s Contemporary Art Museum who was recently fired from her position. The Broad Museum in Los Angeles acquired a new Yayoi Kusama Infinity Mirror Room. 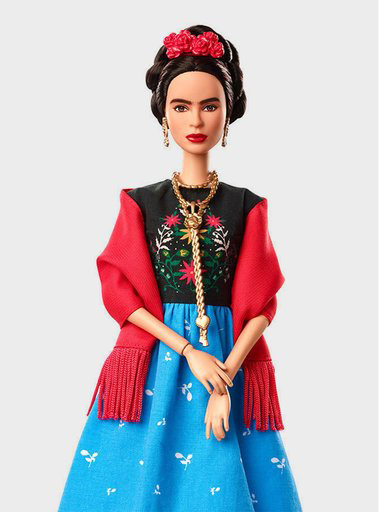 Mattel announces the creation of a Frida Kahlo Barbie as part of their “Inspiring Women” line. Music icon Joan Baez announced that her new album, Whistle Down the Wind, will be her last. Phyllida Barlow will install a 30-foot-high sculpture titled Prop as her first public commission in the U.S.
Netflix paid The Crown actress Claire Foy less than supporting actor Matt Smith, despite her critical acclaim. Animator Romane Granger uses modeled clay to suggest the complex ecosystem of life on the ocean’s floor. Art21 creates a video profile about Abigail DeVille’s The New Migration. 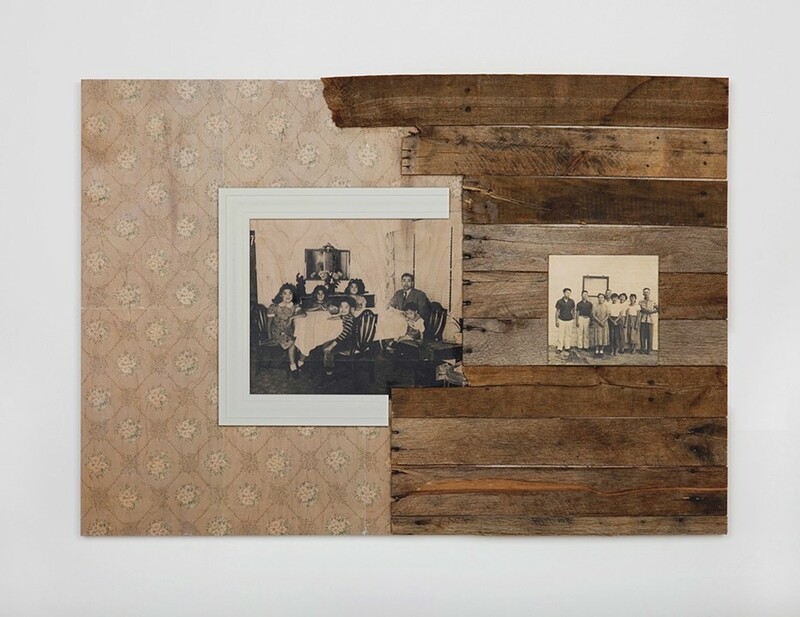 On view at the Riverside Art Museum, Wendy Maruyama’s work explores the impact President Roosevelt’s Executive Order 9066 had on her family and Japanese-Americans. Faith Ringgold: An American Artist, on view at the Crocker Art Museum, displays more than 40 examples of Ringgold’s varied works spanning four decades. The exhibition includes story quilts, tankas, prints, oil paintings, drawings, masks, soft sculptures, and original illustrations from the book Tar Beach. Tate Modern’s Joan Jonas retrospective spans over 50 years of the artist’s career and includes six days of live performances. Laura Owens’s work on display at the Dallas Museum of Art challenges assumptions about figuration and abstraction, as well as the relationships among avant-garde art, craft, pop culture, and technology.